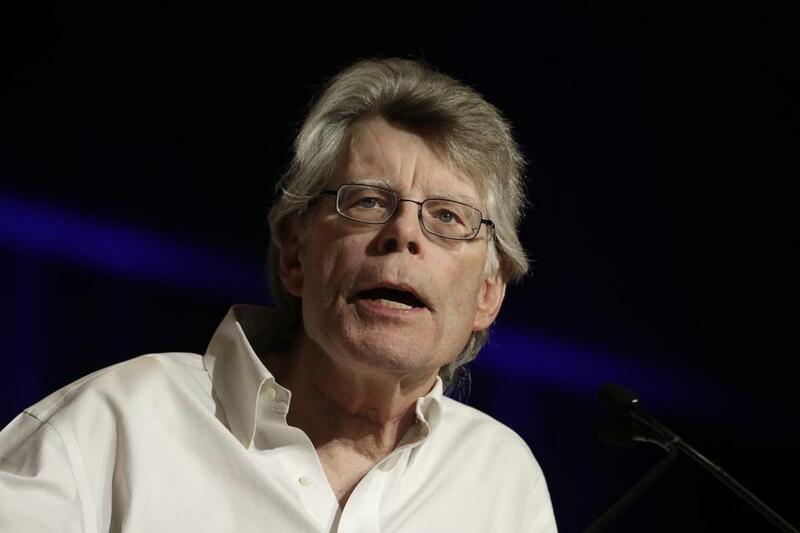 Nobody had to win the Mega Millions to purchase the movie rights to one of Stephen Kingâs chilling tales. The Maine author recently sold young student filmmakers at the Blaenau Gwent Film Academy, in Tredegar, Wales, the rights to his short story âStationary Bike,â for the low, low price of $1. And the students and their teachers are thrilled. Alfie Evans, one of the Welsh students leading the production, was in disbelief when Kingâs representatives responded and gave the go-ahead, complete with a contract bearing Kingâs digitized signature. âIâm a huge fan and to be working on this is like a dream come true,â Evans said in a statement. âIf you want to be one of my dollar babies, send us your info,â a message from King reads on the site. And thatâs exactly what Phillips and his Welsh students did, he said. Phillips said the academy, a nonprofit that works with aspiring filmmakers, contacted Kingâs office through the âDollar Babiesâ website to secure the agreement so his students could adapt the short story. DeFilippo, Kingâs rep, said director Frank Darabont was the first to receive the opportunity to make a film for $1 â" âThe Woman in the Roomâ â" in the 1980s. The Dollar Babies program evolved from that, DeFilippo said. King lives in Bangor, Maine, but his name has been all over Hollywood lately. On his IMDb Pro page, 42 titles are listed as in development, while 11 are in production. Phillips said students, who range in age from 7 to 18 years old, plan to start filming the project in around three months.